Help us celebrate New Mexico's last wild river! 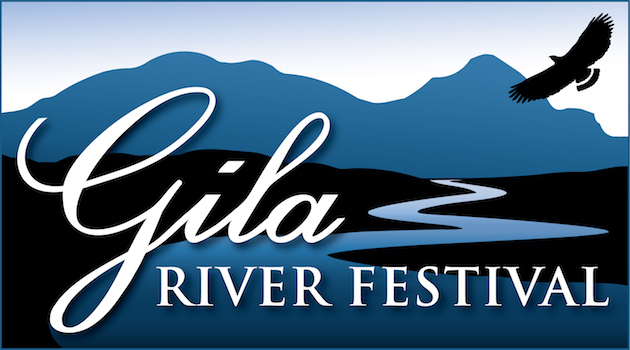 The Gila River Festival is the Southwest's premier nature festival, bringing people together to celebrate New Mexico's last wild river. This annual event would not be possible without the ongoing support of sponsors and donors. 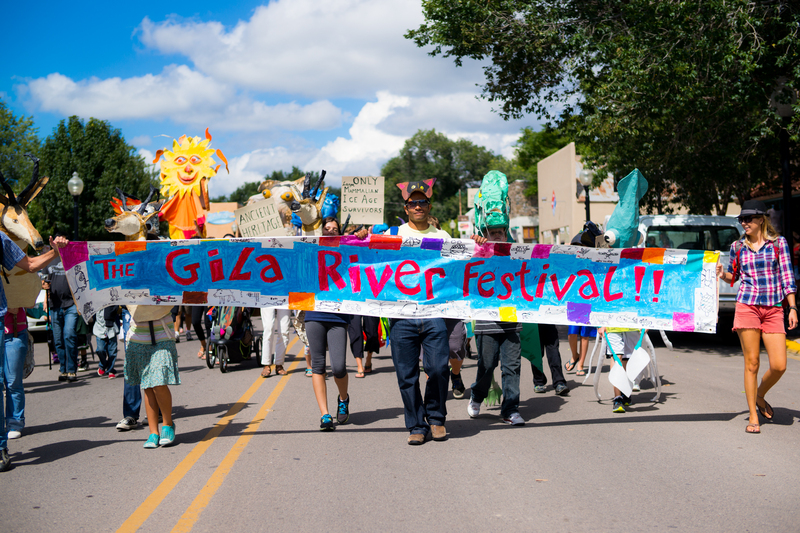 Please consider joining with us to ensure that the festival continues to engage diverse audiences in learning about and protecting the natural and cultural history of the Gila River and its watershed. * Note - The Gila Conservation Coalition operates under the fiscal agency of the 501(c)(3) Gila Resources Information Project (FEIN 85-0452944). All contributions are tax exempt to the extent allowable by law. The protection of the Gila River from those who wish to profit from its destruction will be a lengthy and exhausting fight!